“Bumblebee,” now the sixth installment in the “Transformers” franchise, could easily have been a mindless action movie meant to generate box office revenue, not positive reviews. Expectations weren’t high coming off the tails of “Transformers: The Last Knight,” which was both a commercial and critical disaster. This prequel — and origin story of Bumblebee’s muteness — defies those expectations, although not in the ways viewers may think. “Bumblebee” is not a high-powered action flick in the vein of the other “Transformers” films, but rather a heartfelt, coming-of-age take on the robots in disguise. 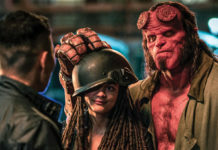 Charlie Watson’s (Hailee Steinfeld) character could have succumbed to an easy trope. She’s the textbook definition of punk, both through her style (complete with heavy black eyeliner) and her musical taste. However, Steinfeld’s performance and overall characterization make for a likeable, nuanced portrayal. Charlie’s obsession with The Smiths along with the soundtrack (which is undeniably good and filled with ‘80s hits) tries very hard to ground the viewer in the time period, but aside from the music there’s little effort to fully recreate the zeitgeist of the ‘80s. It’s immediately established that Charlie is still grieving the death of her father, despite the rest of her family’s insistence for her to move on. While her backstory sets up vital pieces of the plot and makes it all the more predictable, Steinfeld manages to convey the emotion of her character successfully without being too cloying. She gets the audience to root for her, even on the occasion when she lashes out at Bumblebee for touching her late father’s possessions. Her touching relationship with Bumblebee is definitely one of the story’s highlights. The bumbling Autobot is the first to break Charlie’s shell, and she shows her appreciation in both teary and tense action scenes. 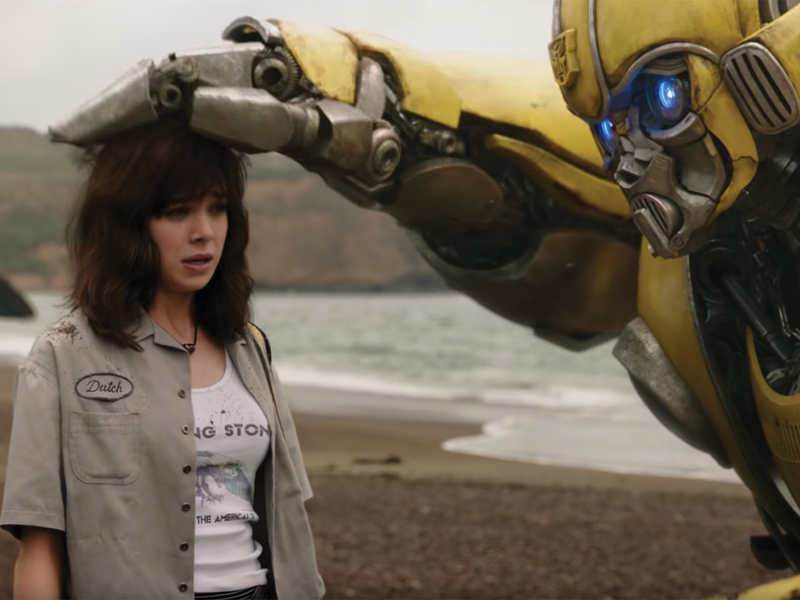 Although Charlie’s story and her relationship with Bumblebee is interesting and funny, fans of the franchise may be disappointed to learn their budding friendship constitutes a majority of the film. Bumblebee is heroic, but it is apparent that his strength lies in his kindness, not his fighting ability. He connects with Charlie and her new friend Memo on this level, making their hijinks thoroughly entertaining and comedic. 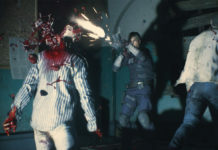 Nevertheless, action sequences are few and far in between. The scenes that are included are well done; special effects aren’t overdone (which was a point of intense criticism in past films) and the battles are engaging. What the movie lacks in action, it more than makes up for in acting performances, character chemistry, and humorous banter. Verdict: Don’t let its predecessors fool you — “Bumblebee” is a fun watch. While not a complex film by any means, the performances are significantly better than those of previous films, the soundtrack is filled with classics and its character development is compelling and inspiring. Although predictable, its heartfelt take on the typical battle between the Autobots and Decepticons makes “Bumblebee” one of the best films in the “Transformers” franchise.